Hank was handed in as a stray, although he had been fending for himself for a while, he has clearly been a pet. 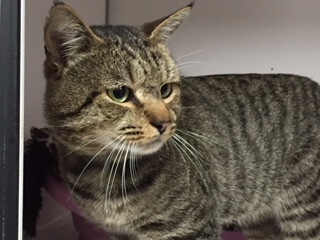 He is a little timid to start with but is affectionate with a lovely nature. 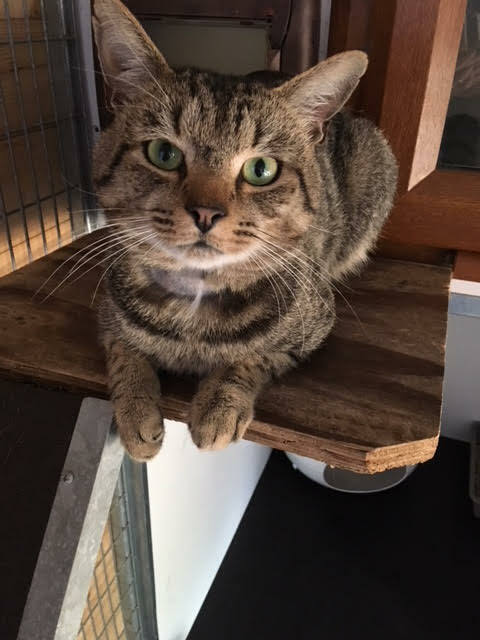 He needs a new home with lots of love and plenty of great outdoors so he can roam to his heart’s content!